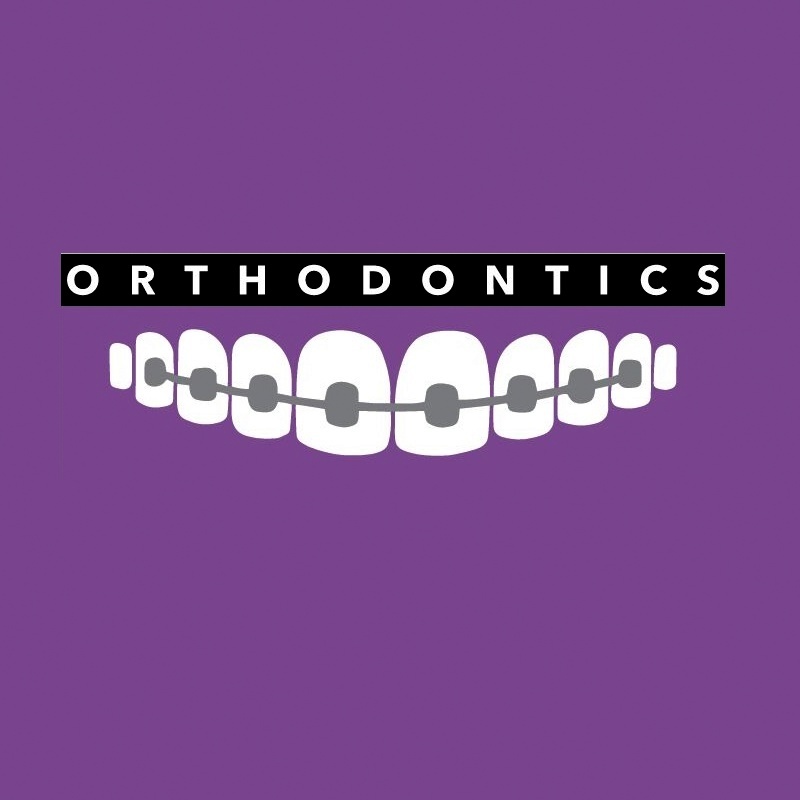 Dental braces (Invisalign) can help to straighten your teeth so that you can have a better smile. Imagine the boost of confidence you could have. Call now.